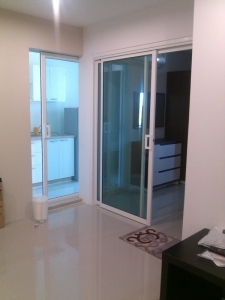 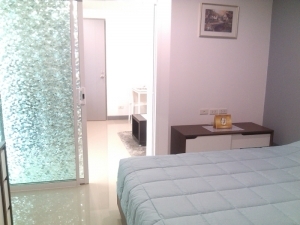 Third floor condo for rent at the Metro Condo.. 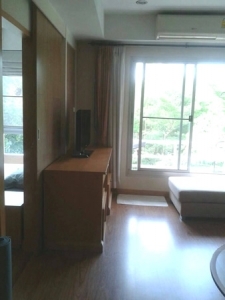 Condominium for rent at Lakeside Khon Kaen. 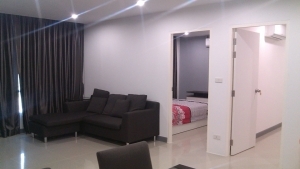 These new condominiums are located in the vicinity of Khon Kaen Hospital..
Full service apartment for rent at Bueng Kaen Nakhon. 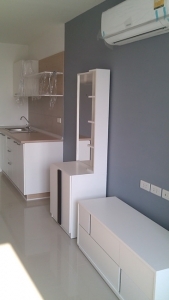 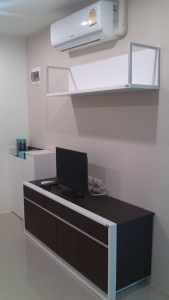 One bedroom, one bathroom apartment for rent at Bueng Kaen Nakhon. 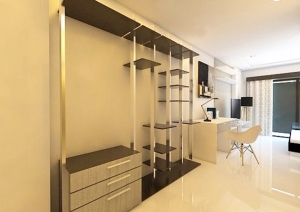 Lakeside Condo Executive Suite, 2 bedroom.